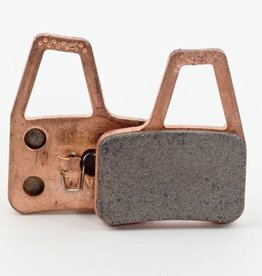 Magura pads to fit - Magura Julie These Magura pads are EBC's 'Green Organic' formula. EBC's Mountain Bike brake products have been developed in house in conjunction with world famous Downhill champion - Steve Peat. 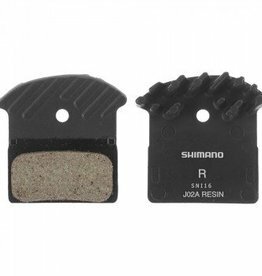 Replacement geniuine Avid brake pads for the X.0 Trail Brake only. Increased pad size offers better stopping power than the standard Elixir pads. 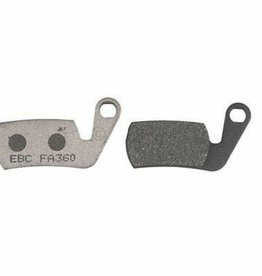 The most advanced brake pads on the market. 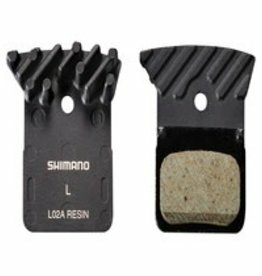 Always use Shimano Disc Brake pads to ensure top brake performance and to maintain the safety of your Shimano brake system. Long wear. Perfect for downhill racing, or day after day of shuttle at the ski hill. 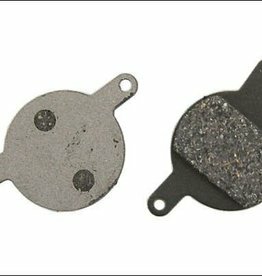 Muddy conditions can act like sand paper between your disc and your brake pads; this accelerates pad wear. 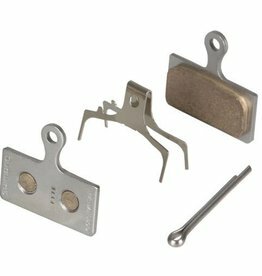 This friction material is your best bet in these conditions.